Save the Date(s) for Studio Monitor Days 18-19.6. Save the date! 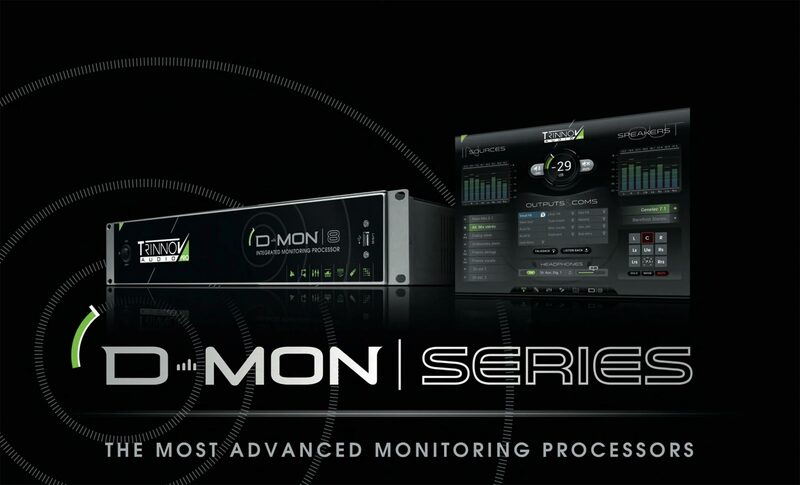 Together with other Swiss distributors offering serious solutions in studio monitoring, we’ll be hosting the first Swiss Studio Monitor Days in SEC showroom in Uznach 18-19.6.19. 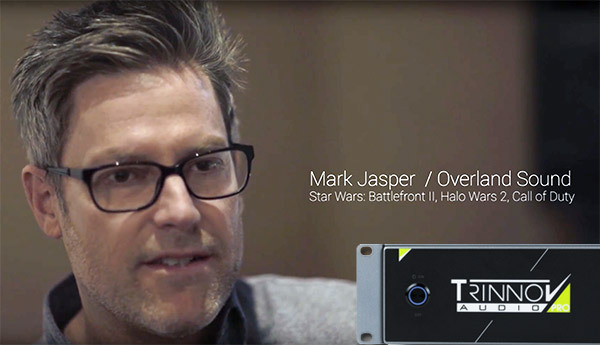 This is a fantastic opportunity to discover the latest and greatest developments in studio monitoring and discuss with the product specialists of the manufacturers. There will also be presentations form independent professionals covering 3D audio, acoustics, etc. You can hear and A/B listen speakers from Adam, Amphion, ATC, Barefoot, Dynaudio, Focal, Genelec, Guzauski-Swist, Kii, Meyer Sound, Neumann, PMC and PSI. Attendance is free but space is limited so be sure to book as soon as the booking page is up an running. Stay tuned. Trinnov unveiled a new Mac OS App that lets you discover all Trinnov machines currently on your network. From the app you can execute basic functions from saving and loading presets to control volume or dim and mute. 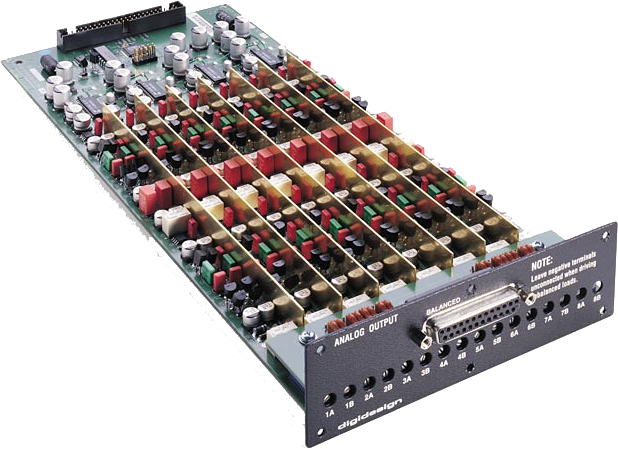 You can also access the User Interface of your machine(s) to perform a new set-up or calibration without having to use VNC. Birds are singing and leaves turning green. 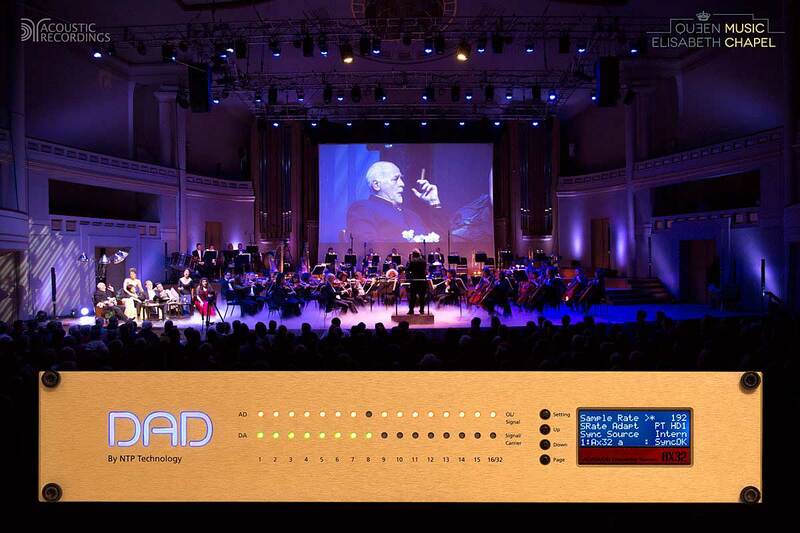 In the world of Pro Audio that means it’s time to head to Frankfurt. 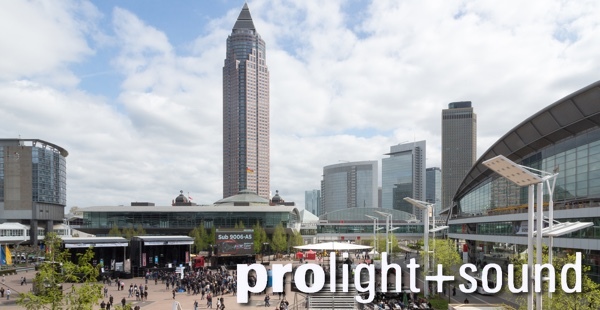 If you are coming as well to Musik Messe or Prolight+Sound, give us a ring or drop a line, the beer is on us! Genelec S360 Launch at SEC Showroom 19.3. 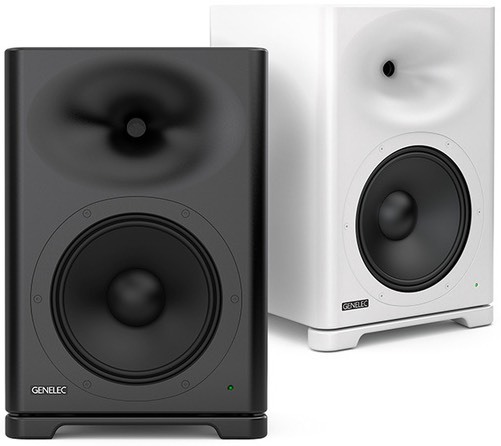 Welcome to hear the brand new Genelec S360 SAM High SPL monitors in our showroom and compare them to other Genelec models including the Ones. On top of that, Genelec’s Eric Horstmann will show you the secrets of Dolby Atmos immersive sound in our Genelec-equipped control room with Pro Tools HDX and a 32-channel Avid S6. SEC Showroom, Uznach, Tue. 19.3. 18:30 – 22:00 – Book Now! The next Avid Pro Tools courses will be happening this February and March. As an Avid certified Pro Tools user or Pro Tools Operator you do not only discover the ins and outs of Pro Tools but also get sessions done way faster. Certify yourself now to qualify yourself to better paid, more fun next level jobs. Where: SEC Showroom, Uznach. Instructor: Alexander Saacks, Avid Certified 310-level Pro Tools Expert, Instructor and Support Representative. Courses, books and the certification exams are in English. Due to the intensive courseware, we keep the groups small so book now to guarantee your seat. A big Thank You for all customers, suppliers and friends for a great 2018! Check out the projects above and maybe also consider donation. Already a small amount can make a big difference in the life of the unprivileged kids so help us to help! 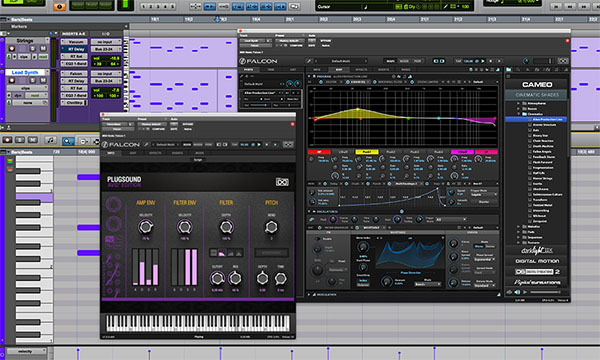 Avid offers another great reason to keep your Pro Tools fresh and up to date by offering UVI VI bundle for free. 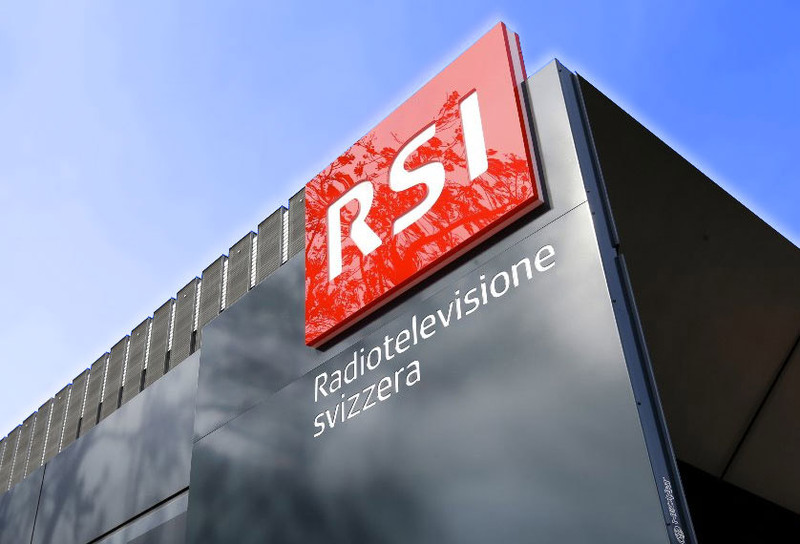 We have recently installed dozens to Trinnov systems – from simple stereo stereo setups to full blown Dolby Atmos studios – for Swiss TV, Radio and independent music and post pro facilities. 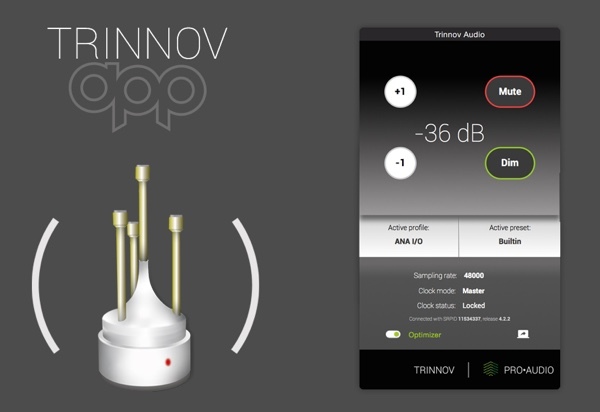 Contact us for a demo in your own studio to find out why all those customers have upgraded their monitoring with Trinnov.